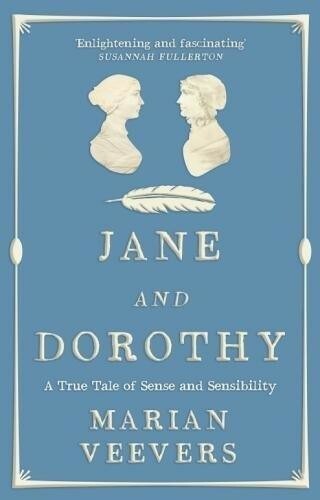 Marian Veevers is uniquely placed to write about Jane Austen and Dorothy Wordsworth. 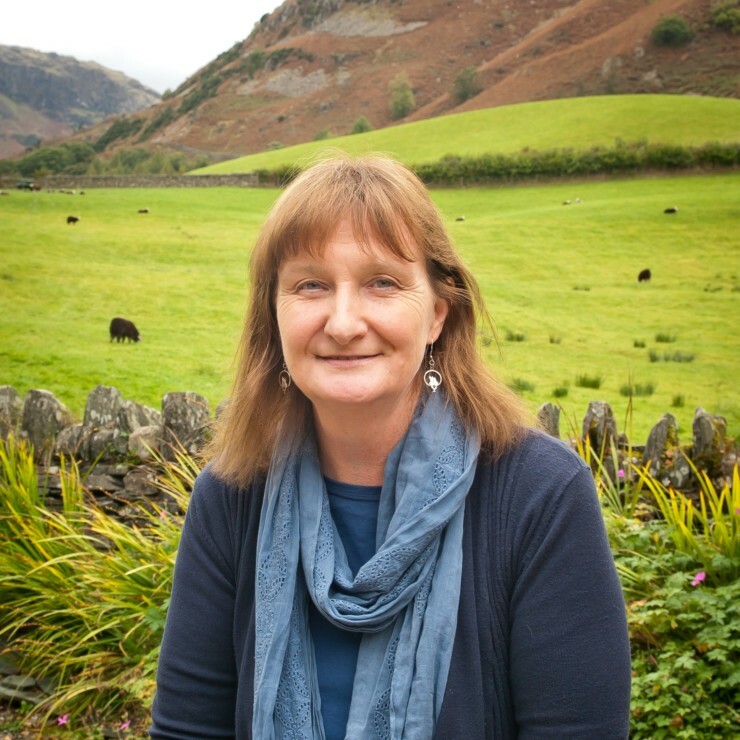 She lives in the Lake District just five miles from Grasmere, and works for the Wordsworth Trust. Under the pseudonym Anna Dean she is the author of the Dido Kent series of novels which is set in the era of Austen and Wordsworth and which alludes to the life and works of Jane Austen.